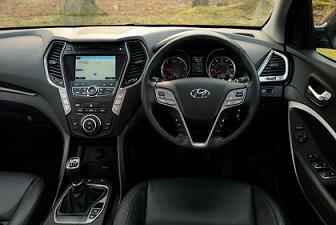 The advanced features included in the Santa Fe have been designed to let you concentrate on enjoying the ride. 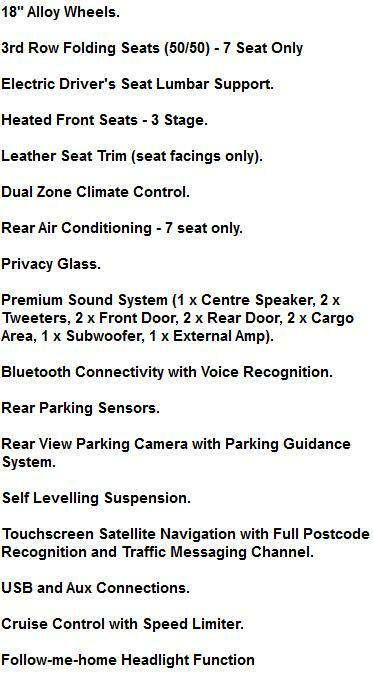 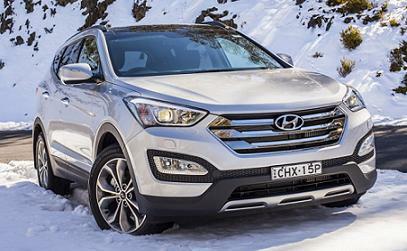 An electronic Torque on demand 4WD system with lock in function monitors road and driving conditions and applies 4WD exactly when it's required, helping to maximise economy in normal driving conditions. 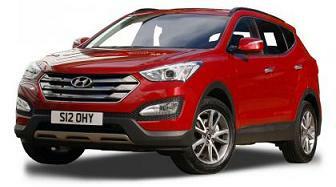 *Lease Car Terms: Hyundai Santa Fe lease offers are based on contract hire or personal car leasing deals over 2 Years. 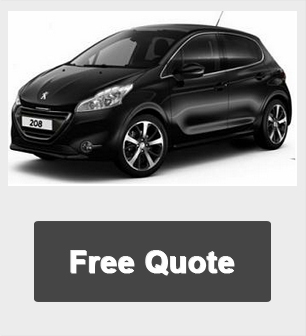 5,000 Miles pa - Other miles available.